The Caribbean Network of Fisherfolk Organizations (CNFO), which comprises National Fisherfolk Organizations (NFOs) from CARICOM member states, held its first General Assembly at Blue Horizon Hotel in Barbados on 20 October 2016. Milton Haughton, Executive Director of the Caribbean Regional Fisheries Mechanism (CRFM), was selected to chair the General Assembly. “Looking forward; fisheries development and management have in the past been the main purview of the national Fisheries Departments, but we know that fishers and others involved in the sector including vendors now need to be playing a more prominent role in these matters. Much is now dependent on voluntary cooperation of fishers to implement the policy decisions made and move the fisheries sector forward. Fishers provide food for the people of the region. There is a lot of talk these days about improving food and nutrition security. 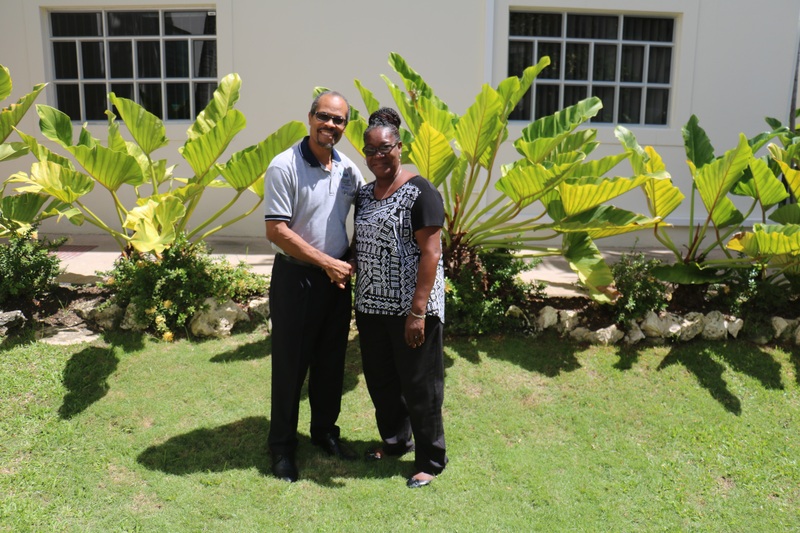 Furthermore, the employment opportunity provided by the sector is important,” Haughton told CNFO board members, staff and observers who attended the meeting. Mitchel Lay, a fisherman of Antigua and Barbuda, is the Coordinator of the CNFO Unit. “I have appreciation for you having confidence in me over the years. We have been able to make some small advancements. As we look at the CNFO’s development, let’s look back, but we have much more responsibilities moving forward,” Lay said. He noted that the CNFO gets support from the CRFM, and the CNFO registered office is housed at the CRFM Secretariat in Belize. The General Assembly was held during the workshop titled, “Strengthening Caribbean Fisherfolk to participate in Governance: Fourth Regional Caribbean Fisherfolk Action Learning Group (FFALG),” held from 19-21 October 2016 with funding provided by a European Union funded project being implemented by CANARI, a regional NGO. The CNFO’s purpose is to improve the quality of life for fisherfolk and to develop a sustainable and profitable industry through networking, representation and capacity building. In 2003/04, a regional study done by the CRFM with funding provided by the Technical Centre for Agricultural and Rural Cooperation (CTA) examined the organizational needs and operational strengths and weaknesses of existing national and primary or community-based Caribbean fisherfolk organizations. It also made recommendations to address them, and eventually led to the establishment of the CNFO as an informal network of fisherfolk organisations of 5 CARICOM countries. 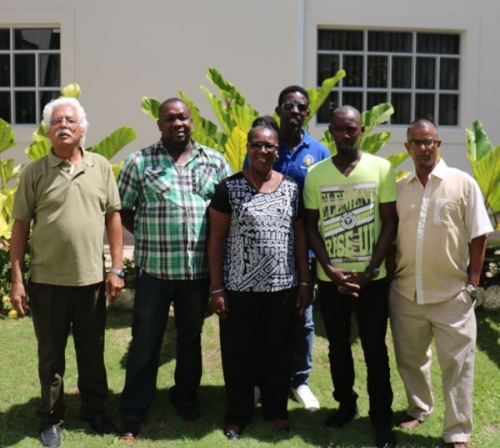 The CNFO, which was formally registered in Belize this year, has expanded from 5 members to 13 active members today, with organisations participating from virtually all member states of CARICOM. At the recent General Assembly, members adopted the CNFO’s Articles of Association and Memorandum of Association, established the Board of Directors, and elected the 7 person Executive. Ms. Vernel Nicholls, President of the Barbados National Union of Fisherfolk Organisation (BARNUFO) was elected as the first Chair of the Board. The Board and Executive will provide direction and supervision of the work of the CRFM.